Monsoon is here and so is your coffee. Let’s celebrate Monsoon vibes to get you going. A relief from scorching heat is what we all look for. 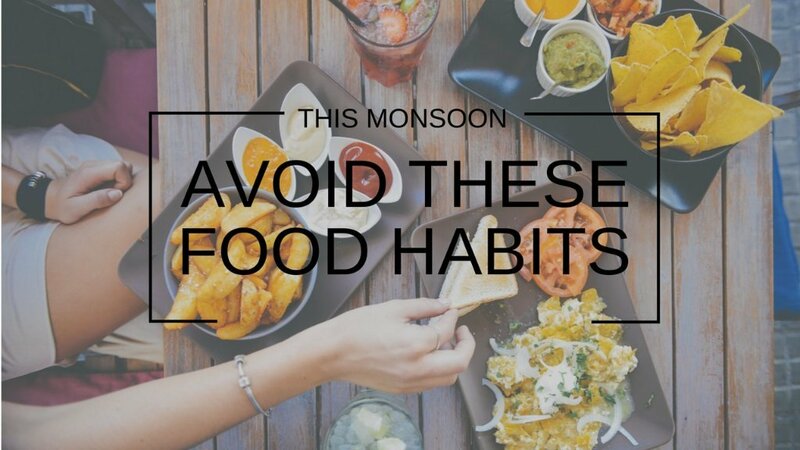 Are you munching on hot pakodas this monsoon? You might have to reconsider the oily food you were about to order.